Perfect timing. Fresh asparagus is coming this month to my location. 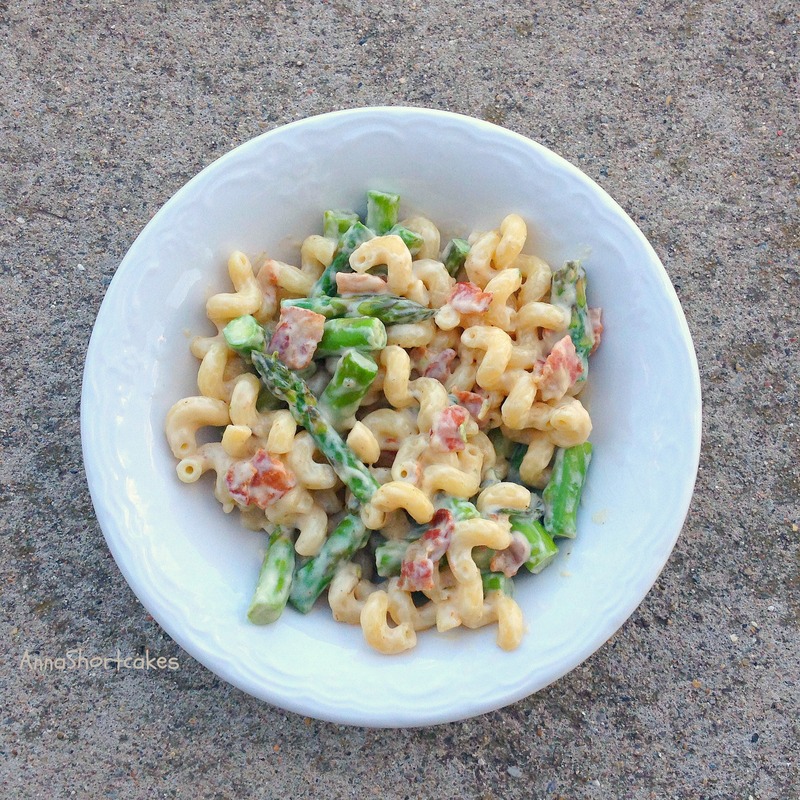 We’ve been hitting the asparagus hard lately, but haven’t used it in pasta yet. Thanks for the inspiration. Looks great. We have been too. My asparagus bed is finally turning out enough to eat on. Another asparagus recipe will follow later this week…. This sounds like an excellent dish that I will try as I consuming asparagus like wild right now while it’s in season. Thanks Audrey! I am too. I have a small asparagus patch that is in it’s third year. I was able to get a small cutting. It is amazing how great super fresh produce is.